Finding a reliable tree service company doesn’t have to be a chore. 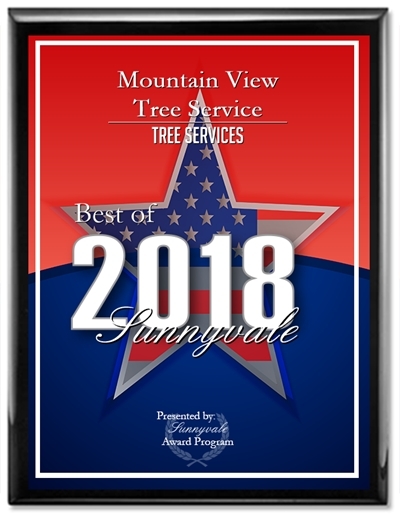 At Mountain View Tree Service we understand our customers’ needs for getting fast service to address a potentially hazardous tree condition or for getting professional advice on the best course of action for any number of tree issues. Every tree and every situation is unique. For your convenience, we have a variety of services to help achieve the desired results on your property, whether that’s removing a problem or hazardous tree or tree stump, or maintaining the health and aesthetics of trees through proper trimming and pruning techniques. Whether you have residential or commercial landscaping needs, we proudly offer the highest quality work at reasonable prices. Tree Removal: As specialists in handling large, tall, and hazardous trees, our tree removal service comes with safe, reliable, and high quality work. Tree Trimming: Depending on the tree type and goals for your property, we offer a range of tree trimming services to properly address your needs and promote the health of your trees. Stump Removal: Our modern techniques for stump removal include stump grinding, an improved method for complete stump removal with better results than previous methods. Residential Services: Whether you have a tree that requires immediate attention or you’re interested in improving the health of your trees while creating an aesthetically pleasing outdoor environment, we have a variety of tree and yard services to meet your needs. Commercial Services: We specialize in large tree and street tree maintenance, which is an added benefit for business owners and other commercial property owners who may require a unique set of services for the proper maintenance of their business. Emergency Service 24/7: For emergency tree or limb removal to address an immediate or impending hazard, we are prepared to respond quickly and handle these situations professionally and safely for both residential and commercial customers. At Mountain View Tree Service, we’re passionate about providing the best possible care for your trees and shrubs and helping you create a safe outdoor environment by addressing potentially hazardous conditions. 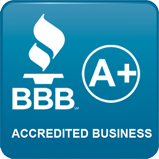 For more than 10 years, we have delivered quality work to highly satisfied customers in Mountain View, Sunnyvale, Los Altos, Los Altos Hills, Palo Alto, and Cupertino. Contact us today for a free estimate or for more information about our wide range of tree and yard services: (650) 254-0446 or (408) 541-9035.